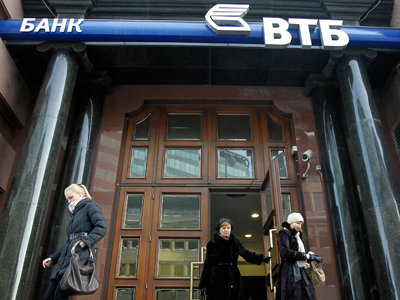 A lifeline has been thrown to the small shareholders who lost when VTB went public in 2008. The share buyback programme prompted by Prime Minister Putin is getting underway. At the time of its IPO the VTB sale was seen as a beacon for future sell-offs in Russia, but it became a huge disappointment. Small shareholders bought stakes worth up to 500,000 roubles can now sell them back at the same 0.136 rouble price they paid for them, says Mikhail Zadornov, President of VTB 24. “They will not be able to keep even one share for participation in shareholder meetings,” he added. The volume of the buyback will be lower than previously planned. 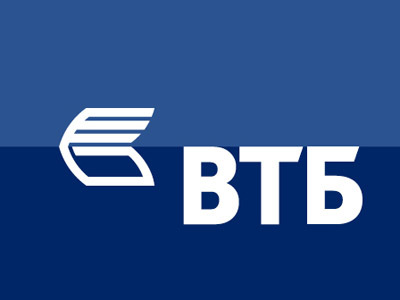 “I estimate this at up to 13bln roubles, not 15bln roubles, as we initially announced,” which is absolutely negligible for VTB capital, Zadornov told Business RT. 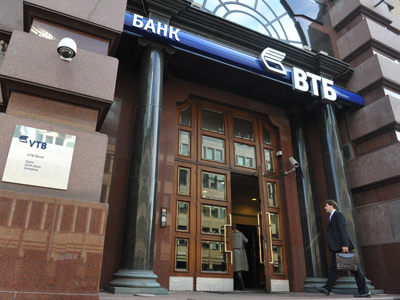 The deal will be fully financed by the funds of VTB bank, with no Government money involved, Zadornov added. 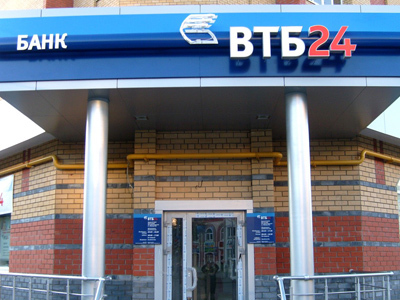 When VTB subsidiary – VTB Pension Administrator – accumulates all the minority stakes in mid April, it’ll make a reduction from VTB bank capital, which will be negligible, of about 1.5% – 2% of its capital. 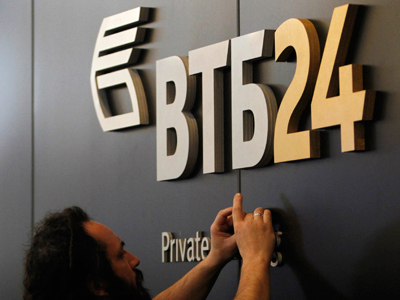 "The shares will later be sold in the market," VTB 24 President added, though not specifying the time frame.